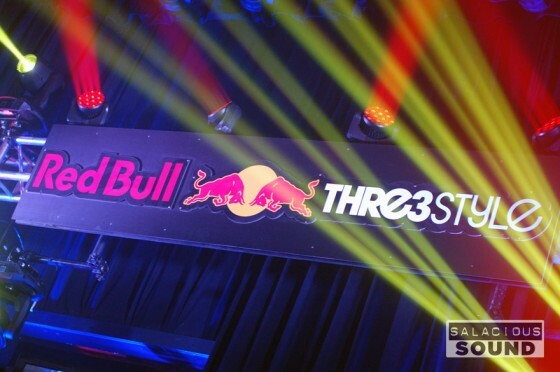 If, at any point you were nervous about there being a lack of youth in brightly colored clothes and flat brimmed hats out dancing their asses off on a Tuesday night in Chi City, fear not; cos’ it’s time to talk about the RedBull 3Style World Championships Night 1 prequalifiers. The event title alone could max out my word limit, but I think it’s safe to say that the real verbiage will come in the 4 nights still ahead (sets from Flosstradamus, Skratch Bastid, ?uestlove and Jazzy Jeff amongst others…you kidding me?!). Last night was everything you’d want from a DJ set. 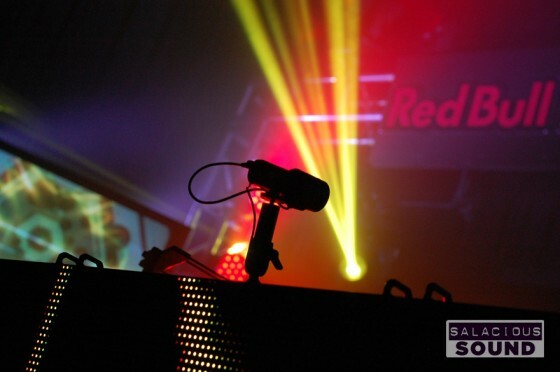 Guest DJ’s Nadastrom and Drop the Lime set the groundwork. It was turned up in Lincoln Hall, and the lights were on our side. 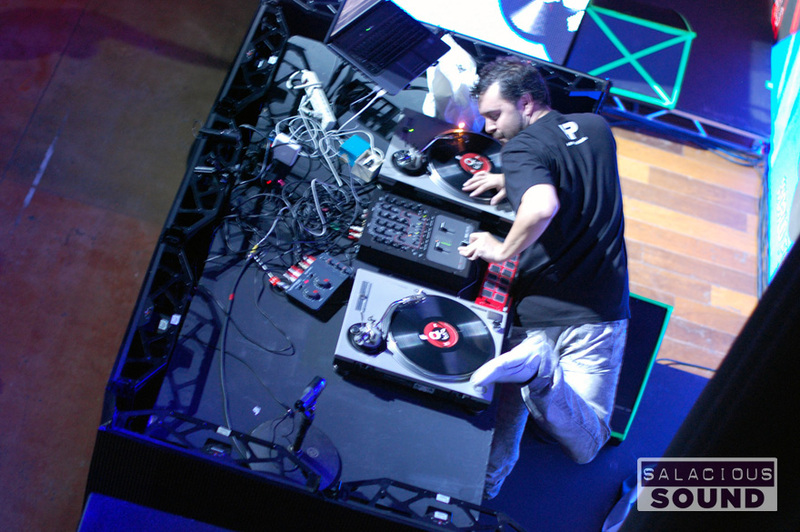 The first competitor was India’s DJ Skip- I mean, nothing new or especially innovative here but like every DJ last night, the tunes were solid, the beats were heaaaaavy and the timing was on point. What more can you really ask for from a DJ? Turns out, a whole lot- The Latin guys were the ones who really worked it out. I was practically dizzy just watching Spain’s D.Beam and Argentina’s Hernan Paredes hands move. It was kind of like watching a pair of piano virtuosos. In fact, I had to run upstairs to the balcony to make sure I could see everything they were doing. (I almost feel like hearing it was secondary, save a few monster dark horse tracks from the likes of Queen). Aerial view was a good move because that’s where judges Skratch Bastid, Cosmo Baker and Jazzy Jeff were taking everything in including South Africa’s Tha Cutt; who may have been my favorite by virtue of his swagger. 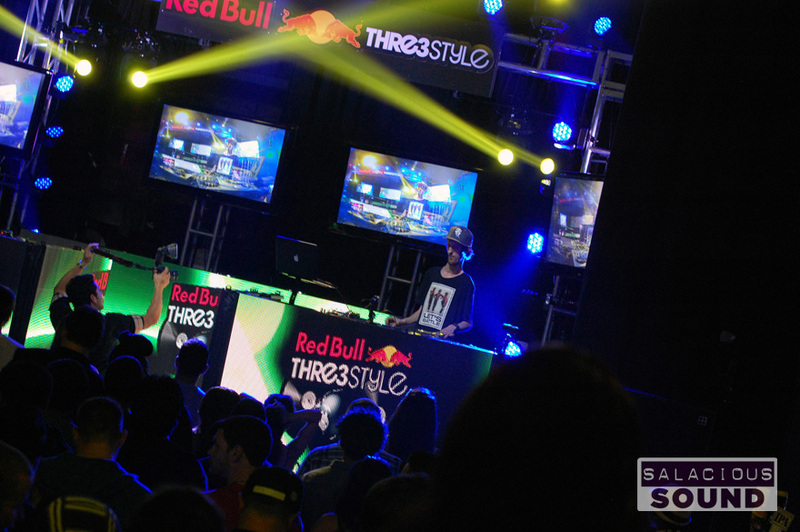 South Africa’s Tha Cutt, on on 1s and 2s at the 2012 Red Bull 3Style World Finals. All the DJ’s paid homage to the Chi, (which, Chicago brats like me appreciate obviously) making sure to drop samples from Kanye et al (“Mercy” from Cruel Summer being the winner in my books). I’m here all week and excited for what’s on deck, pun intended. I’ll make sure to say “sup” to ?uest Love for y’all as well. 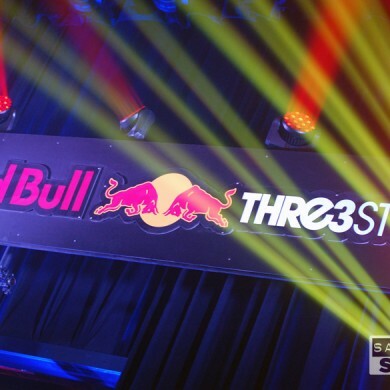 Check out the official photo gallery from last night here.